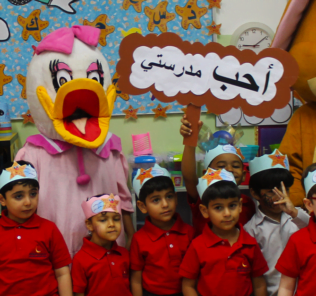 A fabulous school that thoroughly deserves its KHDA rating as one of Dubai’s top schools. Characterful, nurturing, achieving and rooted, the Lycée Libanais Francophone Privé is certainly a school for prospective parents seeking a multi-lingual, French language based education for their child(ren) to consider – and for Lebanese parents it may well just be unbeatable. Founded in 2003, the Lycée Libanais Francophone Privé (LLFP) was originally created to meet the needs of the Lebanese and Francophone community established in the Gulf. Today, whilst remaining a fundamentally Franco-Lebanese school, LLFP welcomes a broad range of nationalities between KG and Year 12 for its core French syllabus culminating in the General Baccalauréat, the French system’s equivalent to UK A’ Levels and the International Baccalaureate Diploma [IB DP]. Since 2009, the school has shared extremely close educational, academic and administrative inks with the prestigious Collège Notre Dame de Jamhour Lebanon. It remains resolutely a not-for-profit. The school sets itself apart from alternative French schools by aiming to nurture a school culture that “lives and breathes” the Lebanese cultural context and its national heritage, whilst preparing children for the demands of the French or Lebanese Baccalaureates, and entrance examinations for university study in either Lebanon or France. LLFP has a special dispensation from the Knowledge and Human Development Authority (KHDA) to teach the Lebanese variant of Arabic. The Lycée Libanais Francophone Privé is also 1 of only 13 schools awarded the highly creditable “Very Good” rating by the Dubai Inspectorate of Schools in its new 6-point grading structure that rates schools between “Very Weak”, “Weak”, “Acceptable”, “Good”, “Very Good” and “Outstanding”. Given that there are only currently 16 schools with an “Outstanding” rating, and weighting its individual scoring, LLFP ranks very highly within the top 12% of all schools in the Emirate. “From a very early age, children are encouraged to be curious, to investigate and to explore. In maternelle, where learning skills were particularly strong for their age, children began to find out information for themselves by using simple books and asking parents about class topics. Critical thinking and problem solving were regular features in many lessons in the primaire, collège and lycée.” Knowledge and Human Development Authority. 2016. 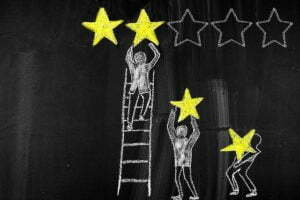 Independent feedback from parents, students and teachers has been uniformly positive since 2015 – particularly from students who have commented on the inspirational and nurturing dynamics of school life and the school’s links with the local community it serves. To offer a broad range of sporting and artistic activities through “apprenticeships”, Extra-Curricular Activities (ECAs) and workshops. The school’s founder and Chairman, Mr. Varouj Nerguizian, is the current Executive Director and General Manager of the Bank of Sharjah. He led the team that established the Lebanese Educational Fund Panama SA in 2003, galvanising 37 high net worth Lebanese individuals to fund the AED 10M investment required to create the Lycée Libanais Francophone Privé. Education at the school is structured in four phases: Maternelle (Kindergarten, Pre-Primary, KG1-2); Élémentaire (Elementary, Grades 1 – 5); Collège (Middle School, Grades 6-9); and, Lycée (High School, Grades 10-12). Maternelle phases see students study Arabic; French; Mathematics; Science; Art; Music; and, Physical Development (focused on fine and gross motor skills). Élémentaire builds on this with further study in Arabic; Islamic Education (Muslim students); French; English(from grade 3); Mathematics; Science; Social Studies; Music; PE; Library; and, Art. Finally, at Lycée, from Grade 10, students are prepared for the French General Baccalaureate (Bac) program by being placed in either Scientific (Mathematics, Physics & Chemistry, or Biology); Social and Economic studies (Mathematics or Economic & Social Sciences); or, Literary streams. Students in Grade 10 study options from Arabic; Islamic Education (Muslim students); French Literature; English; Spanish; Mathematics; Physics; Chemistry; Biology; History; Geography; Library; Art; Economics; Art; Music; and, Physical Education (PE). In Grade 11 study continues through options drawn from Science; Economics; Arabic; Islamic Education (Muslim students); French Literature; English; Spanish; Mathematics; Physics; Chemistry; Biology; History; Geography; Physical Education (PE); Art; and, Economics. In their final year, Grade 12, students study from options in Science; Economics; Arabic; Islamic Education (Muslim students); Philosophy; English; Spanish; Mathematics; Physics; Chemistry; Biology; History; Geography; Physical Education (PE); Art; and, Economics. 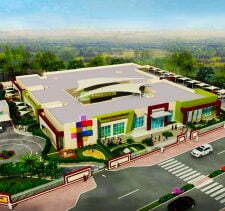 Facilities are at a good Tier 1 standard, including beautifully maintained grounds; a main administration block; dedicated nursery, elementary, middle and high school blocks; small gym; large gymnasium; High School canteen; multi-purpose auditorium; Primary art room; Islamic Studies Centre; language labs; and, new Science laboratories. This tells only half the story, however. For prospective parents, the more telling indicator is the ongoing investment and commitment made by the school in rolling development of new and upgraded facilities. LLFP works on the basis of a highly detailed three-year plan, published in full by the school, in which investment, supported powerfully by Governors, plays a central role. Fees run from 23,151 AED at FS phases through to 49,610 AED in the Bac years. 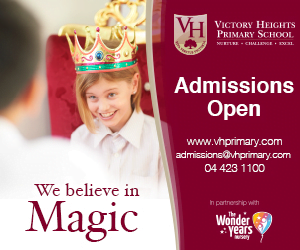 We think these fees offer exceptional value to prospective parents. Lycée Libanais Francophone Privé is a school operating very much at premium sector standards but with distinctly mid-tier level fees. Significant critique is in short supply and related to the need to speed up the school’s investment in IT and technology. Bottom line? 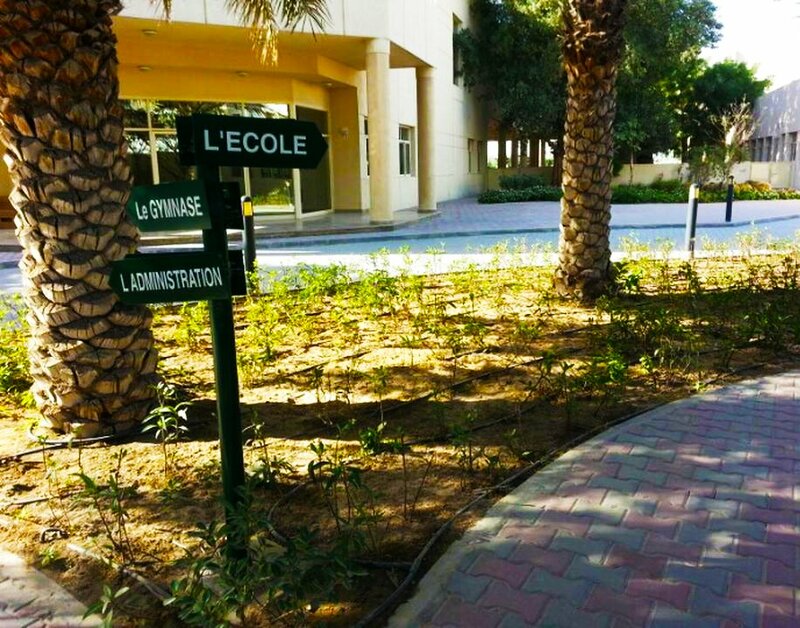 The Lycée Libanais Francophone Privé performs in the top 15% of Dubai schools – but this is not what ultimately sets the school apart and makes it so special. That lies, alternatively, in the dynamics of a school established to give life and protection to the nuances and ideals of Lebanese culture – whilst absorbing the extraordinary richness of the Dubai context. This is an institution which, whilst it does not describe itself as such, is more of a community school than many others that make such claims. 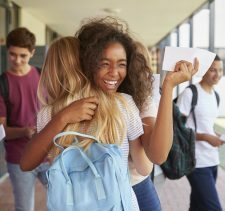 The fabulous links between parents and the school follow through to very strong links between students and teachers – and it is these that are at the bedrock of each child’s education as they proceed through the school. 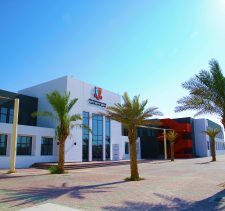 The Lycée Libanais Francophone Privé is at once creative and rooted, and the ways the school blends Lebanese, UAE, International and French culture and education sets standards for how specialist schools can build on their uniqueness to be more than the sum of their individual parts. For parents set on a multi-lingual education for their children, and especially Lebanese parents who want a school that will amplify the heart of Lebanese culture in their child(ren)’s education, this is a school that sets the bar very high. Recommended.